I am so excited to see you! Balloon City ended the year in a Bang! 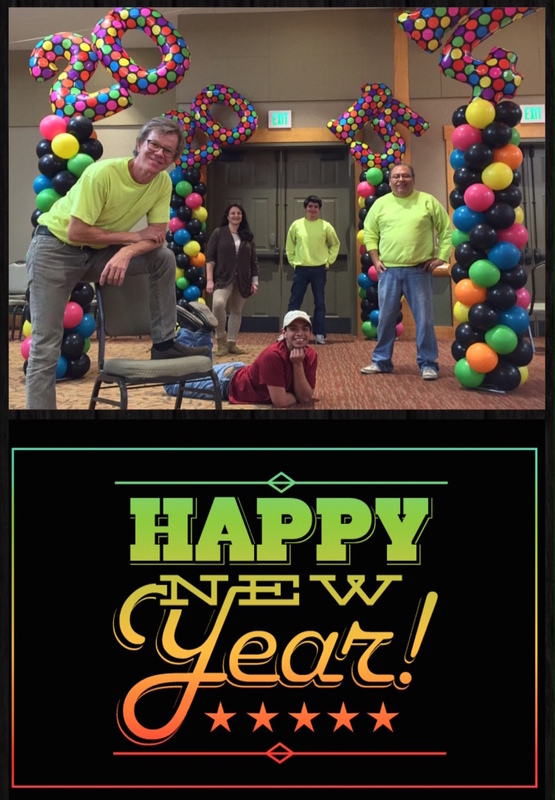 We worked 4 days straight setting up New Years Eve jobs! Most of them were balloon drops! Everyone wants Balloon drops for the midnight countdown! Can you imagine the big count down 10-9-8~~~~~ ONE!!!!! And no balloons?! 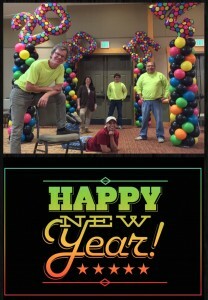 I wish everybody a very Happy New Year filled with much adventure and laughter and most of all BALLOONS!